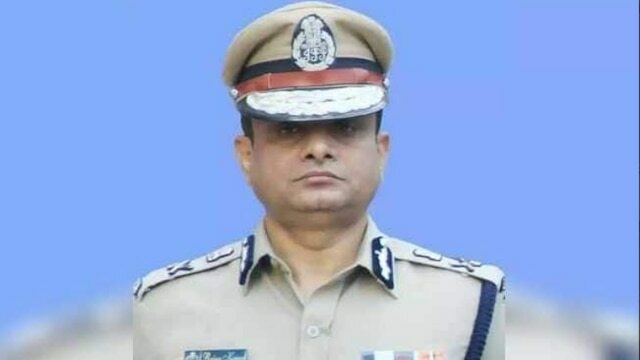 A 1989-batch IPS officer and Kolkata Police Commissioner Rajeev Kumar , is likely be arrested by the Central Bureau of information (CBI) in connection with chit fund scams in West Bengal. According to sources , Kumar is a kin to West Bengal Chief Minister Mamata Banerjee. 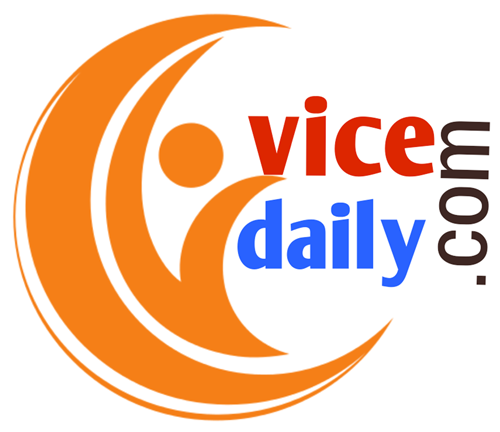 The officer was heading a probe related to both the Saradha and Rose valley scams and the CBI wants documents related to the probe by him. The officer has been absconding for the last three days and confirmed to have been missing from meetings of the Election Commission. 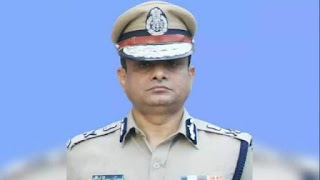 CBI officers had earlier reached Bengali film producer Shrikant Mohta's office in a South Kolkata mall and began interrogating him in connection with the 24crore misappropriation veiled under film production. According to sources, Mohta had failed to appear before the central agency despite repeated notices.